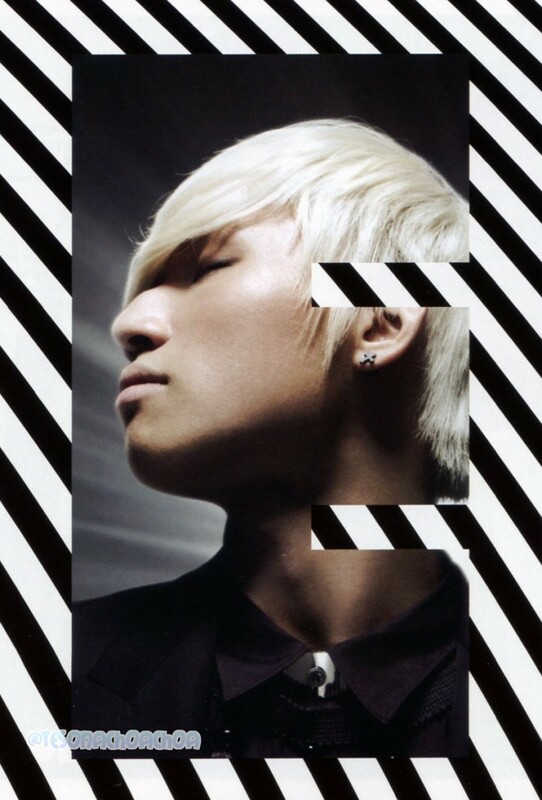 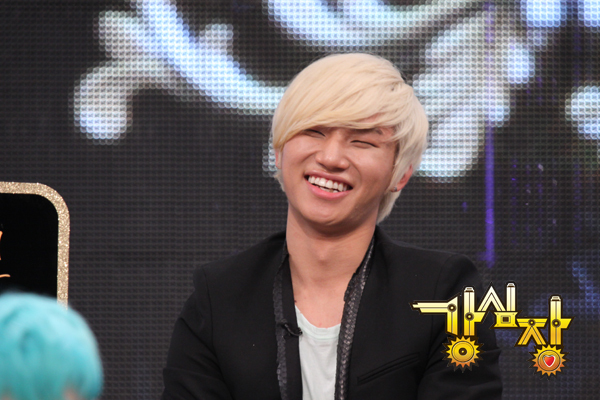 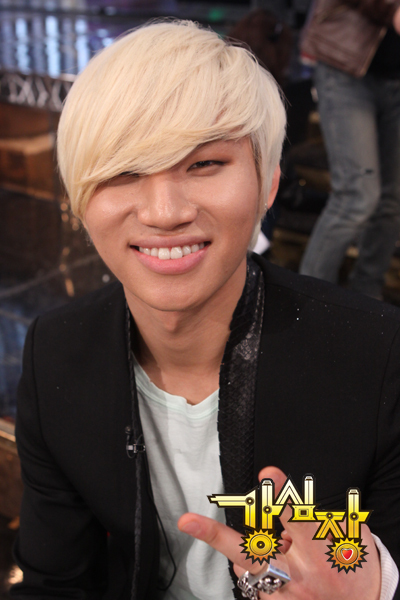 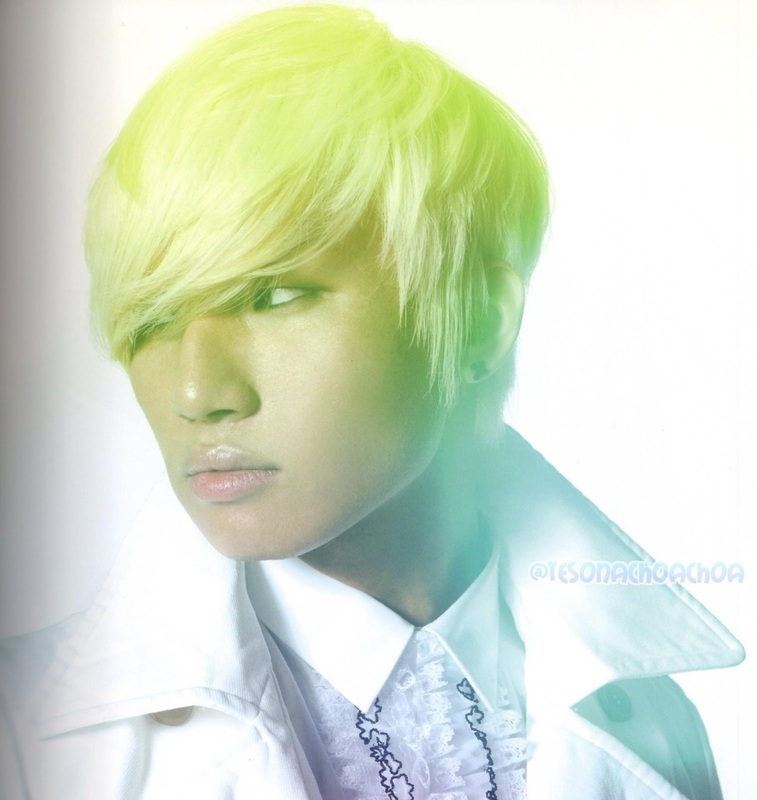 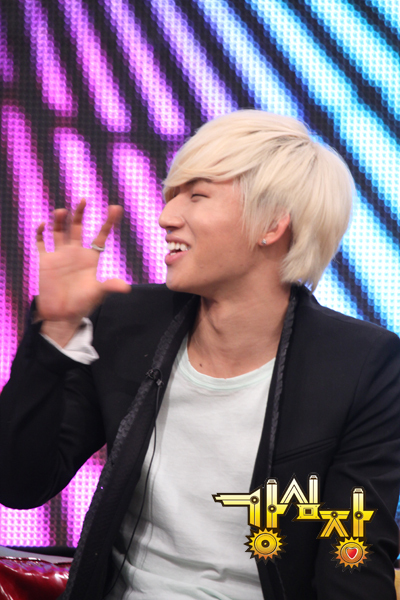 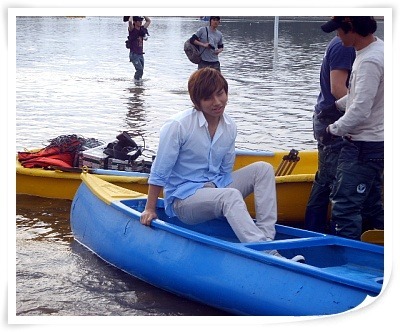 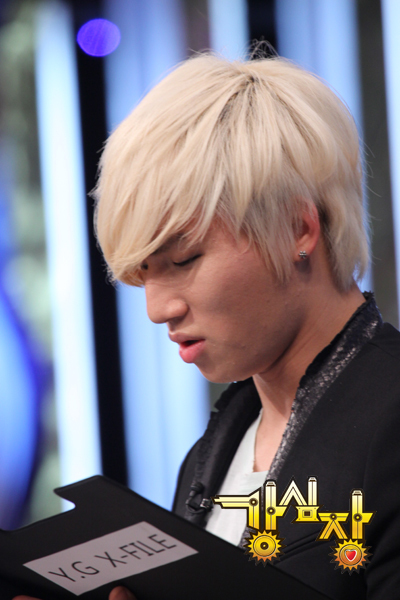 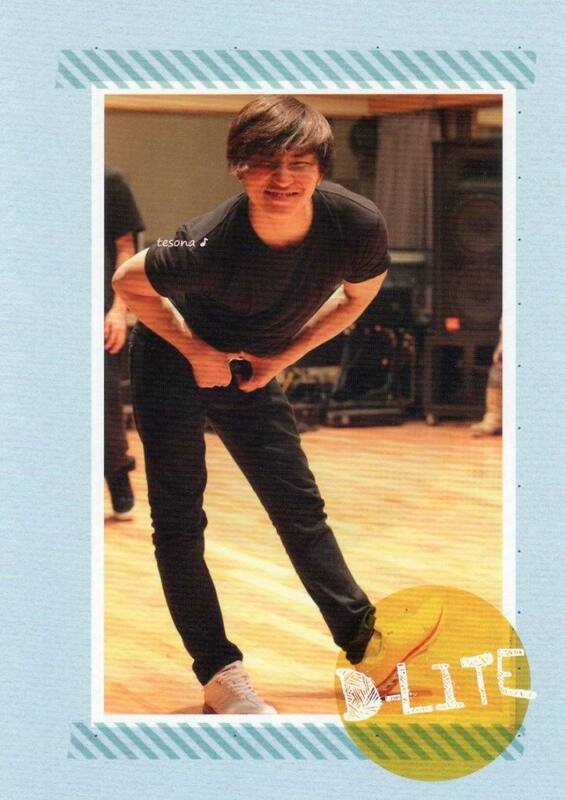 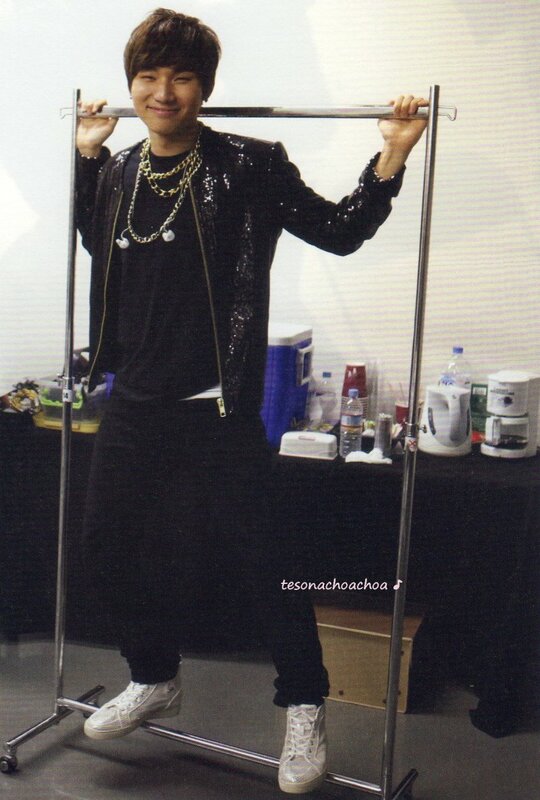 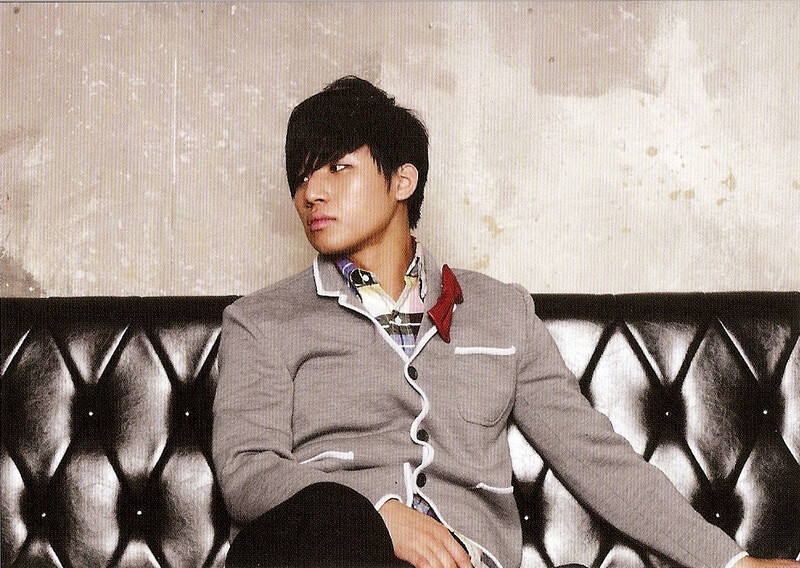 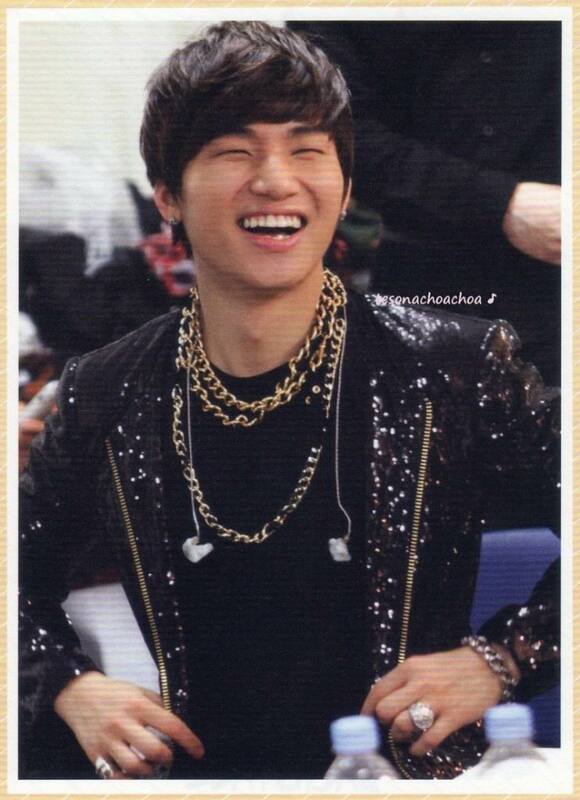 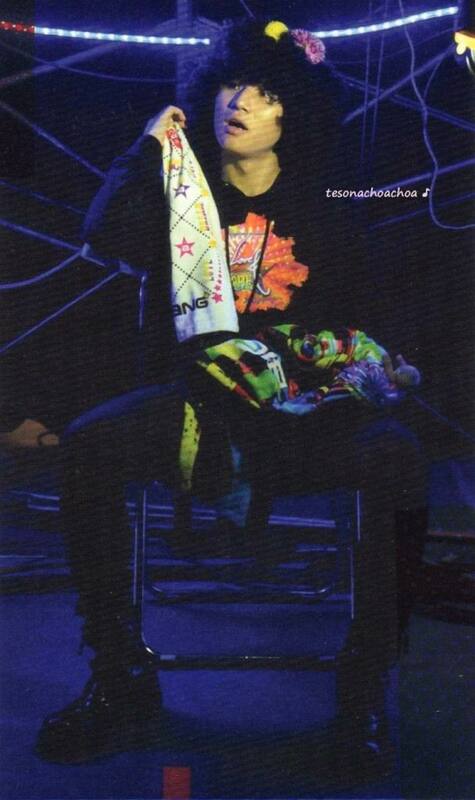 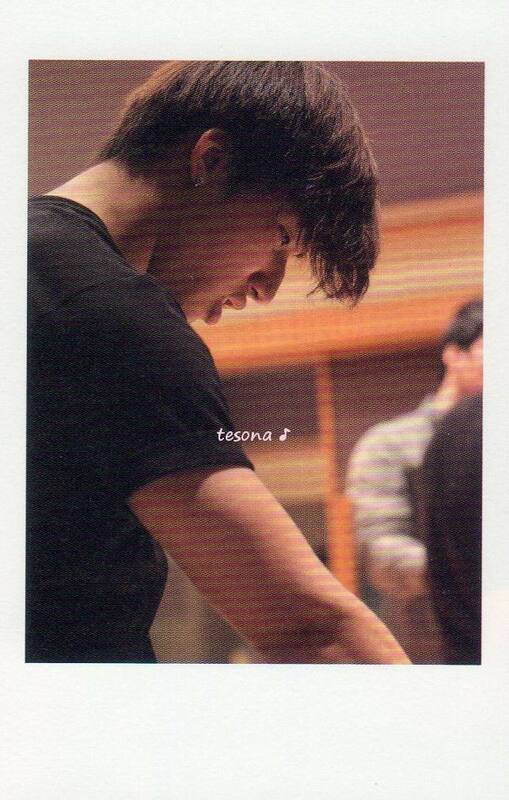 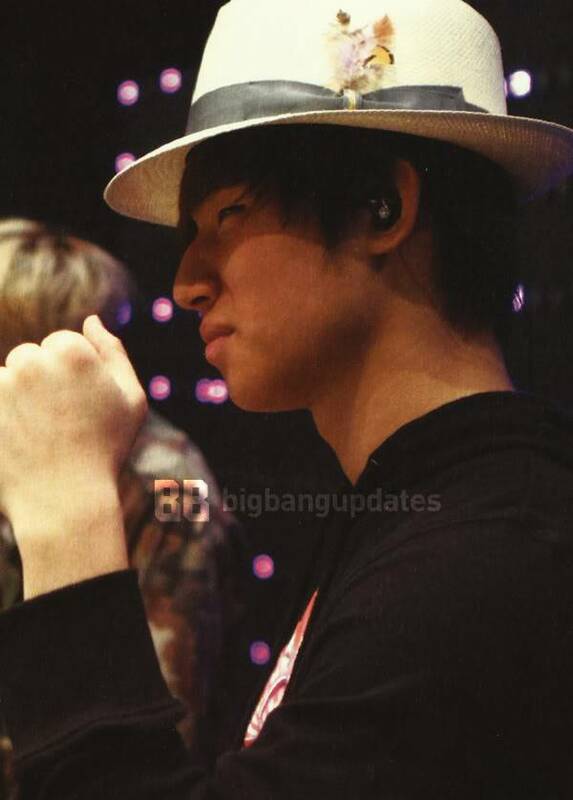 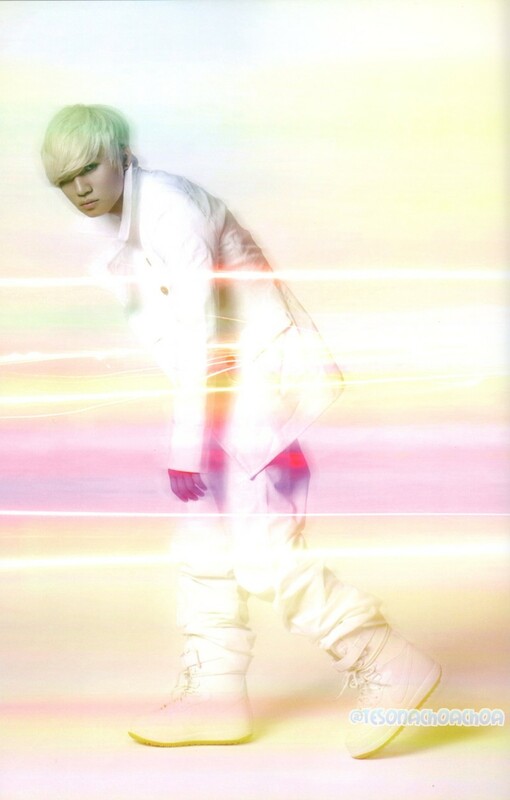 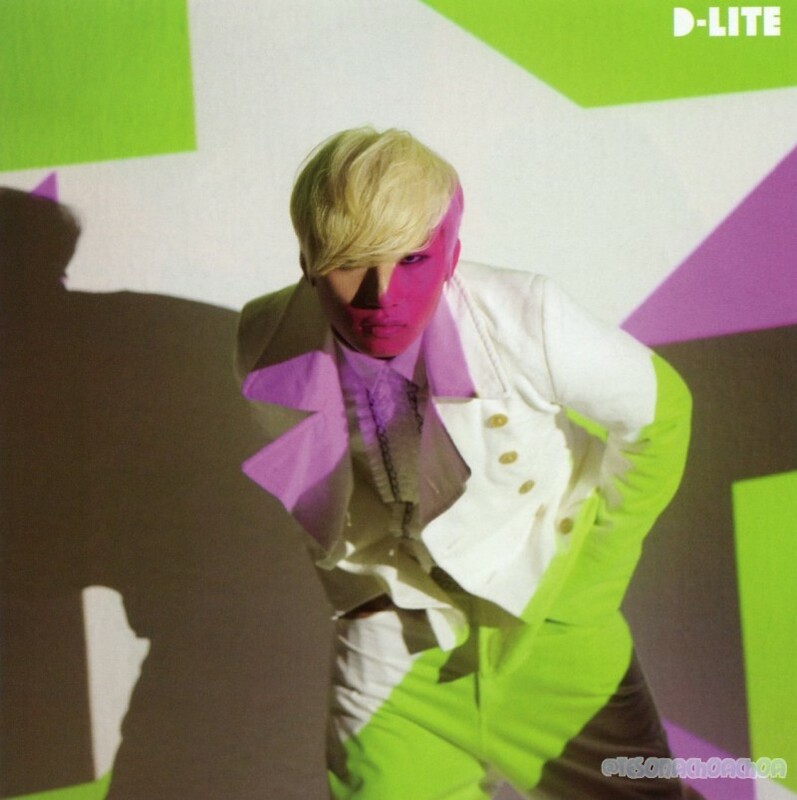 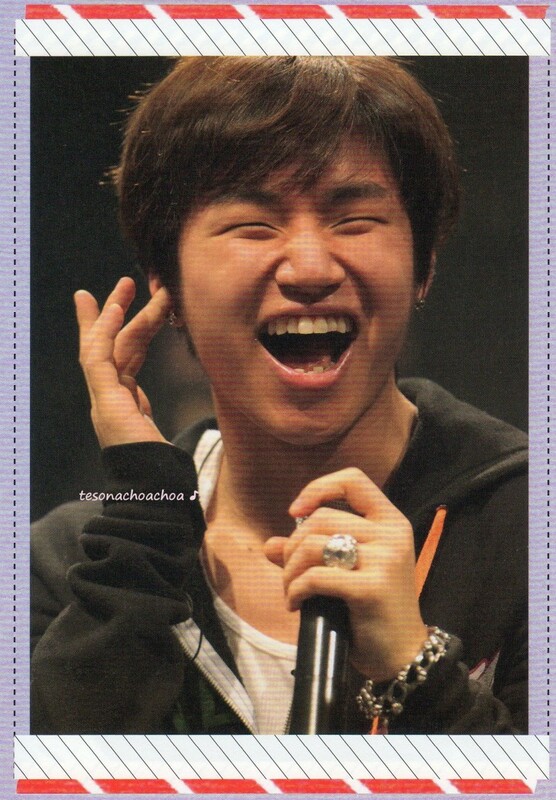 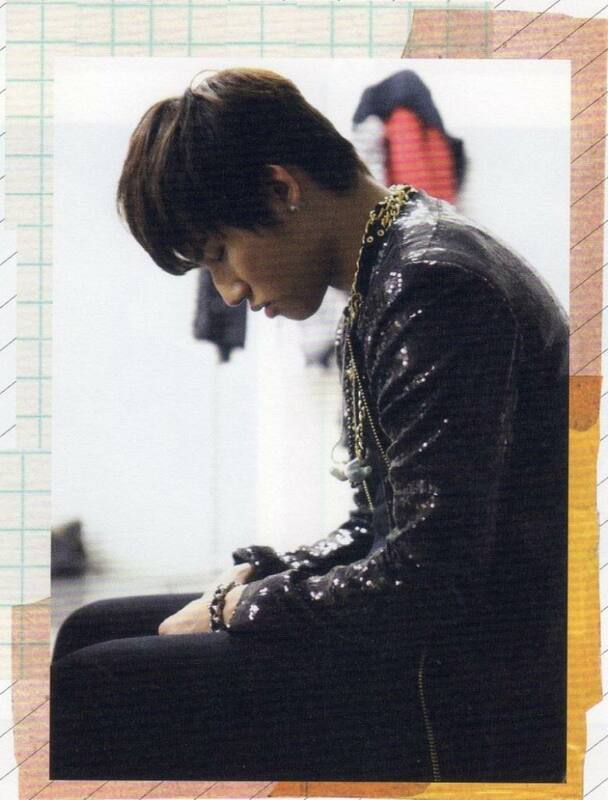 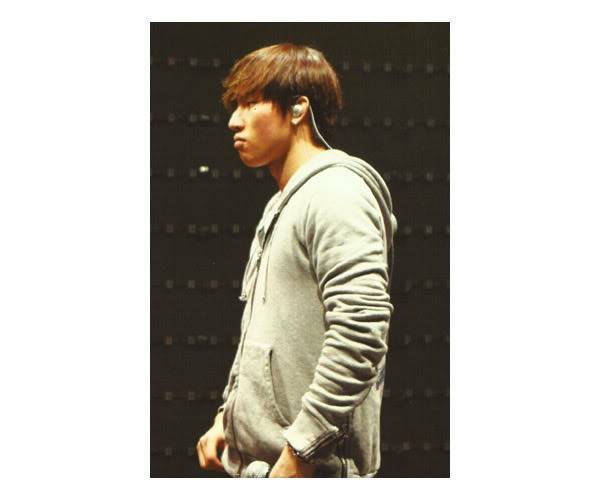 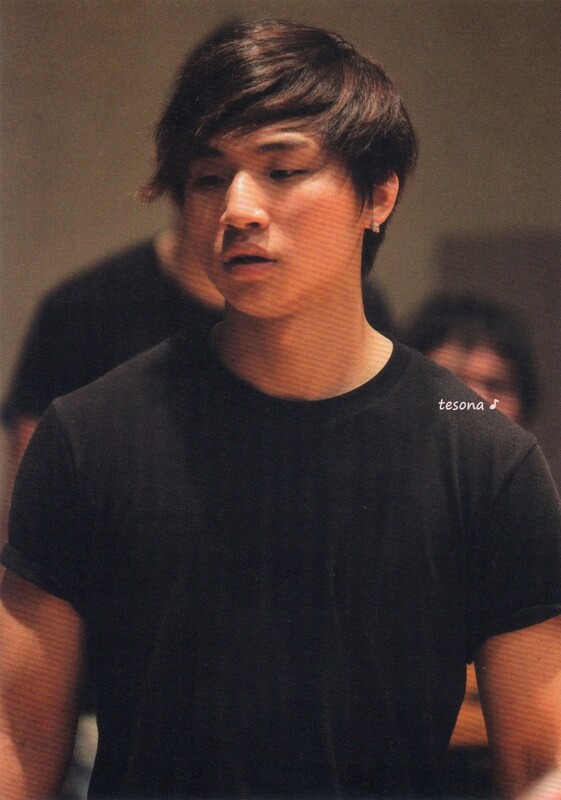 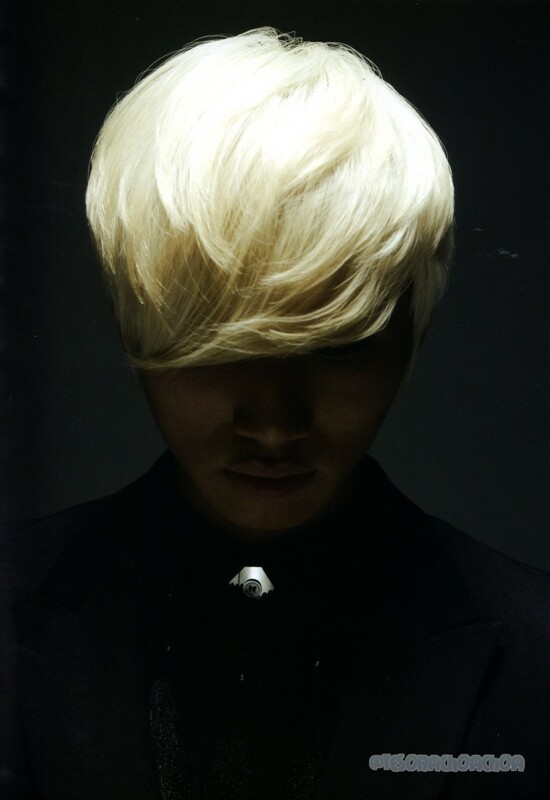 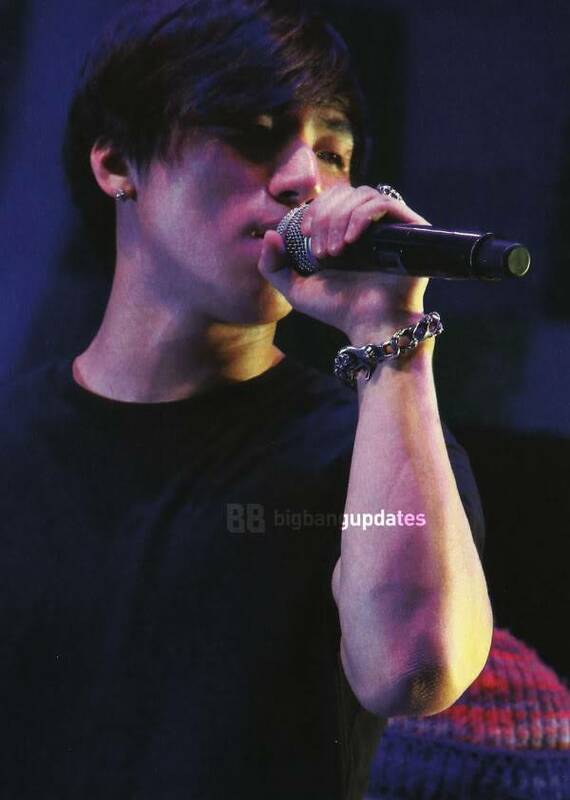 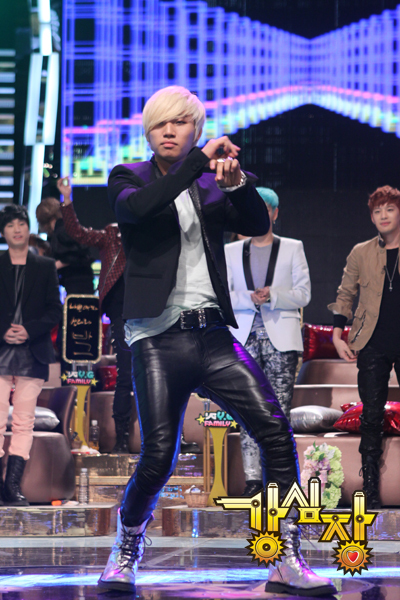 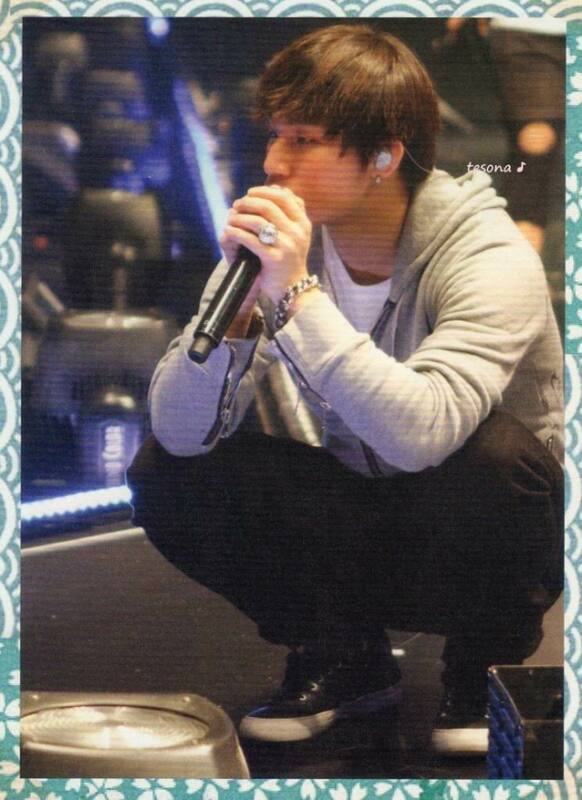 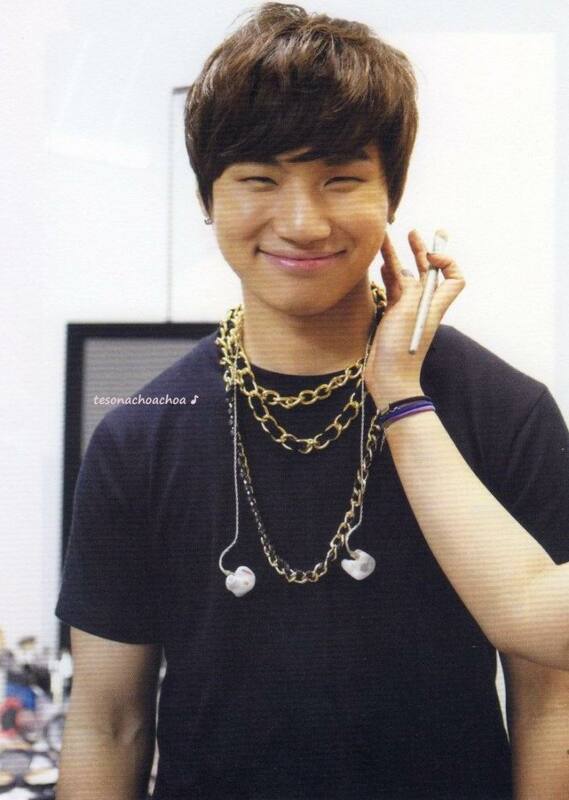 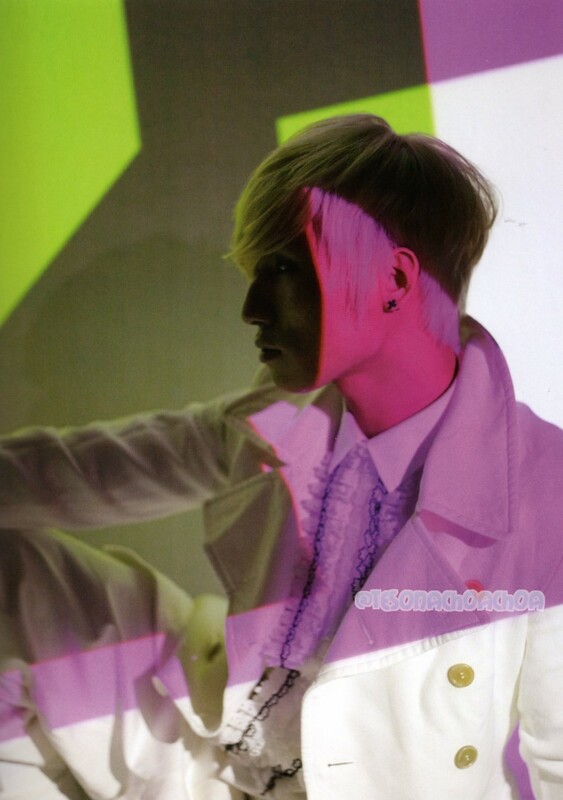 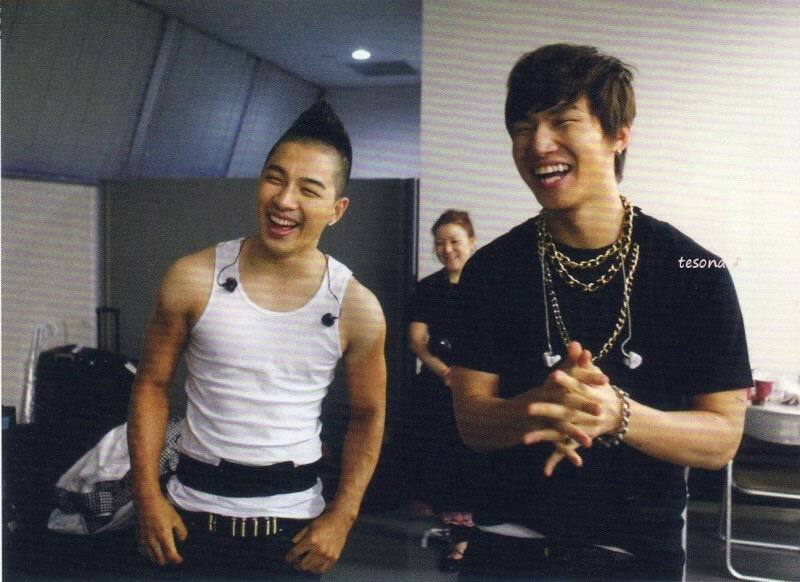 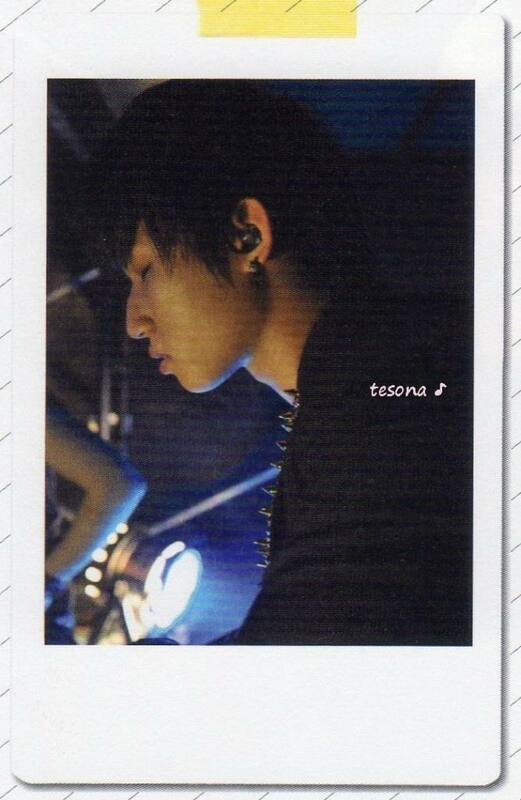 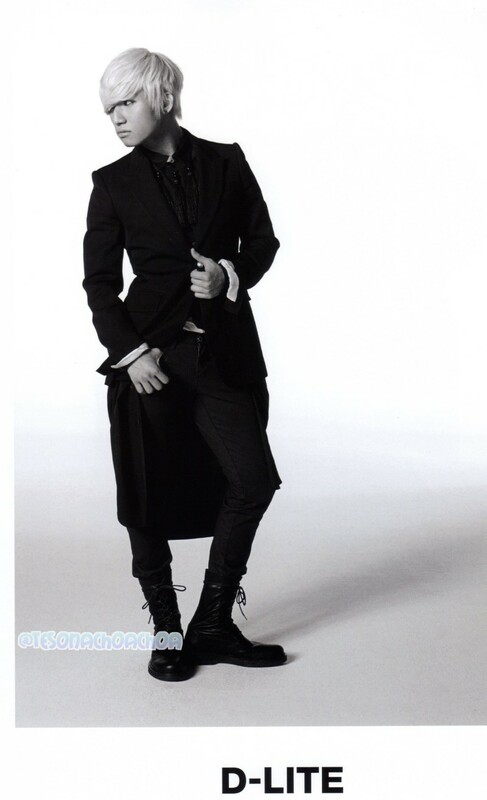 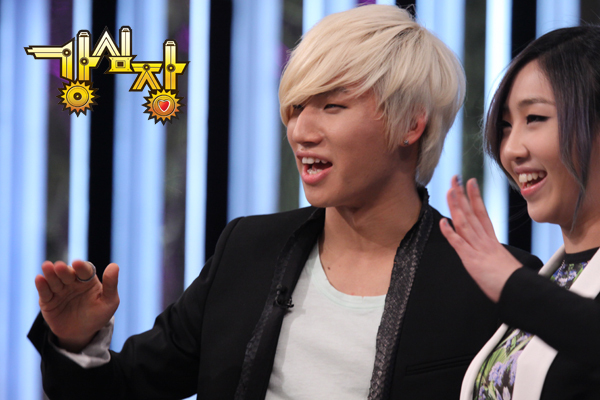 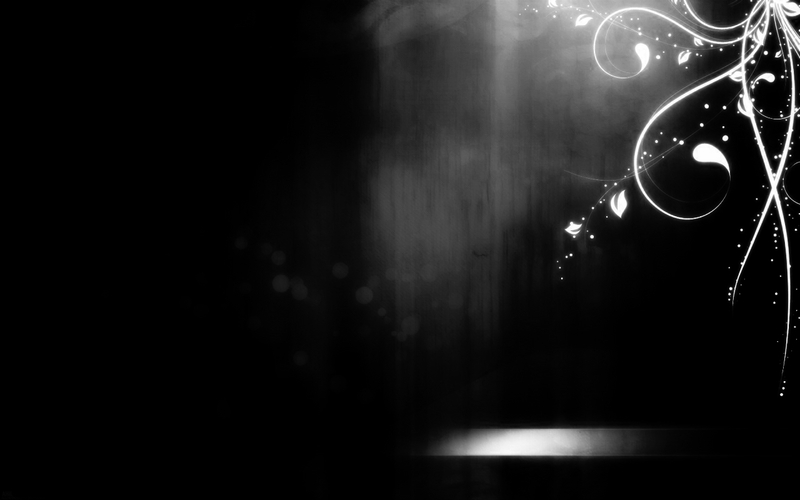 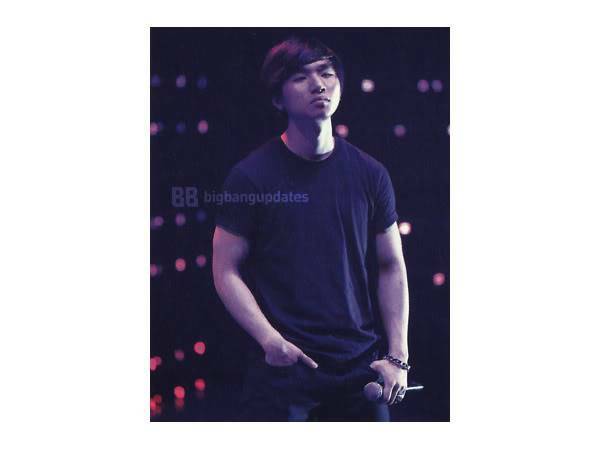 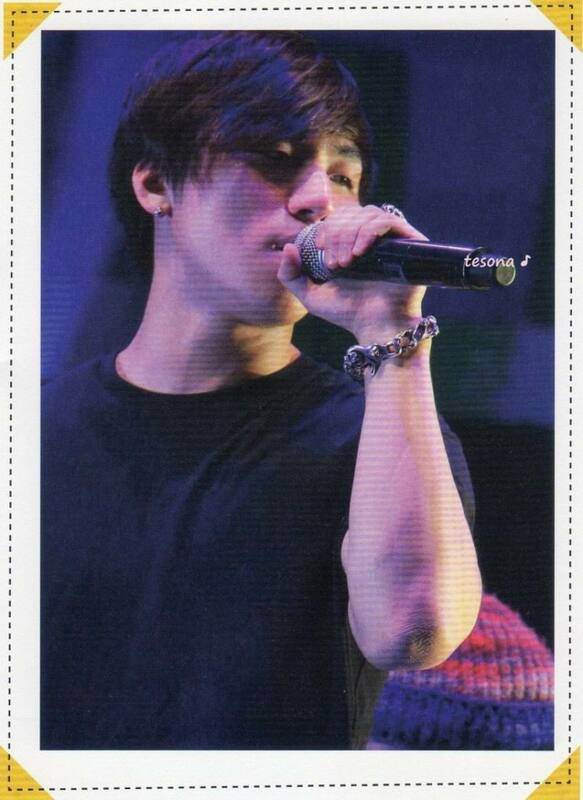 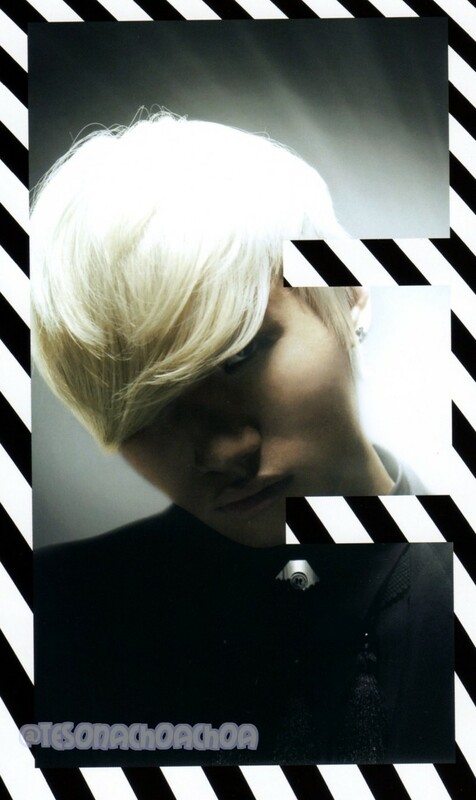 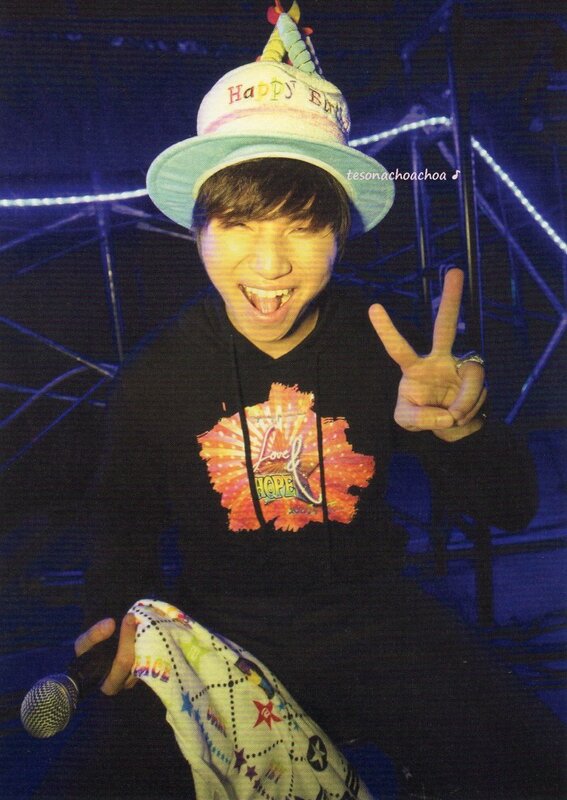 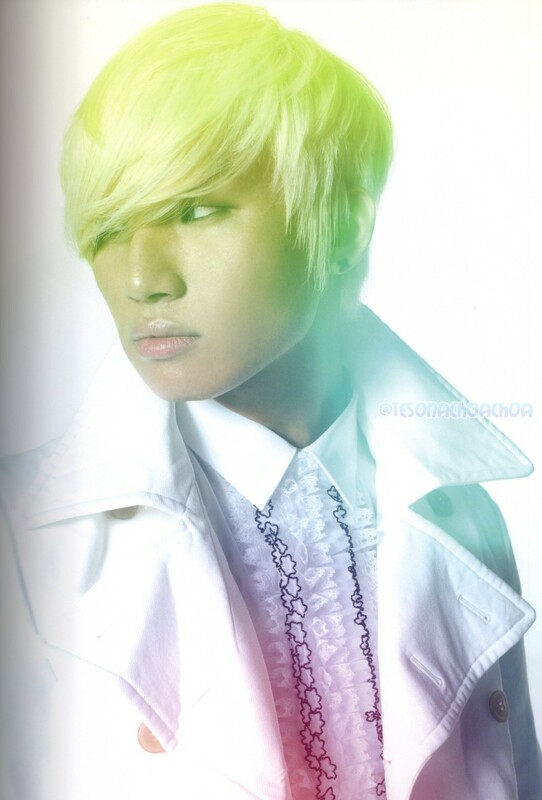 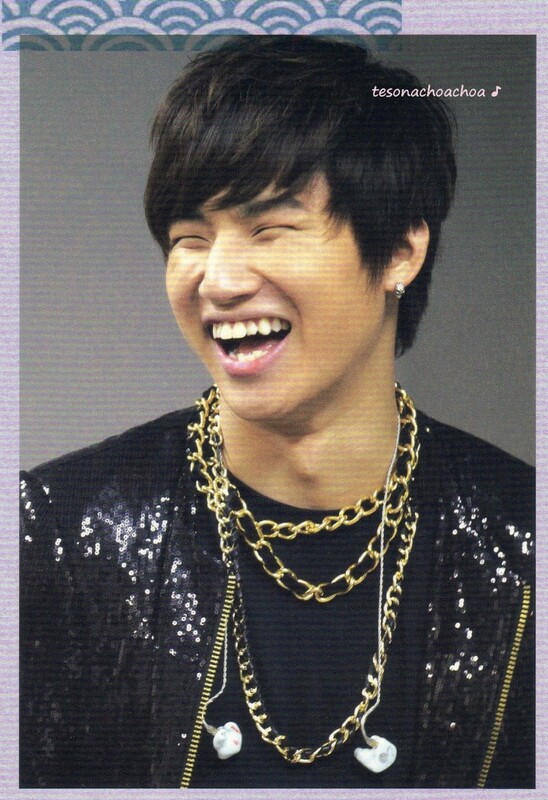 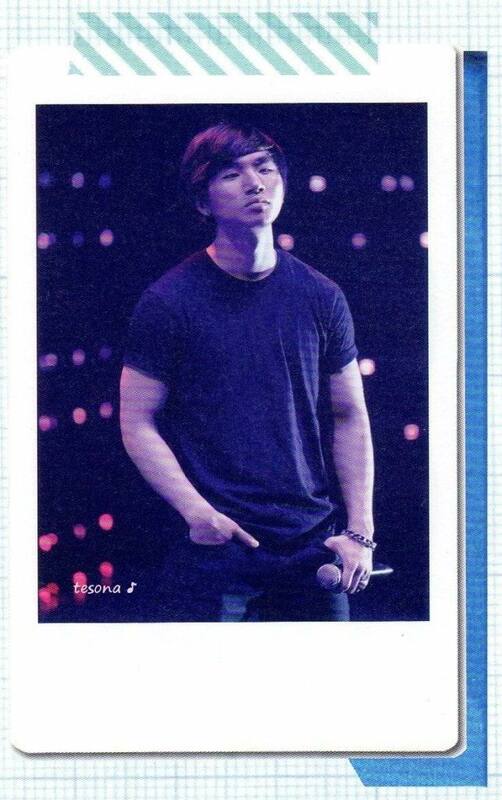 Unseen Daesung from Photo Package! 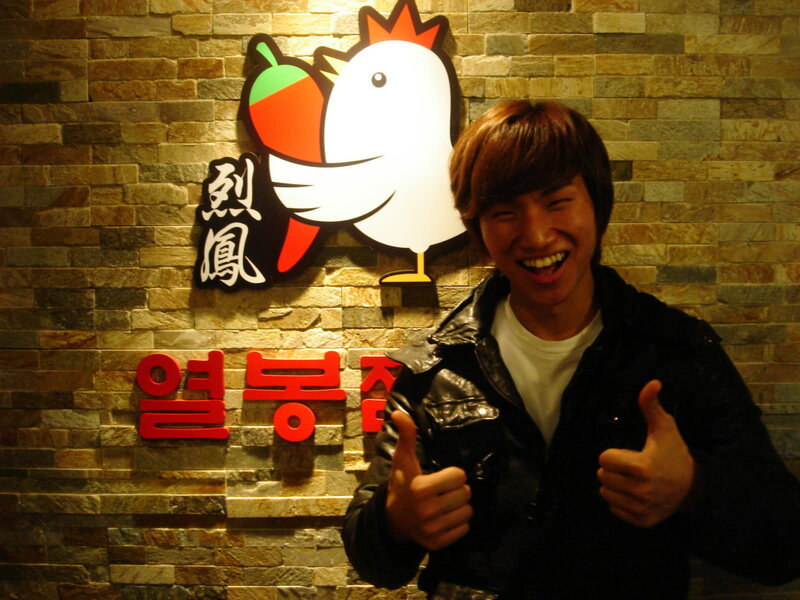 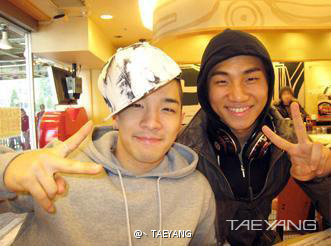 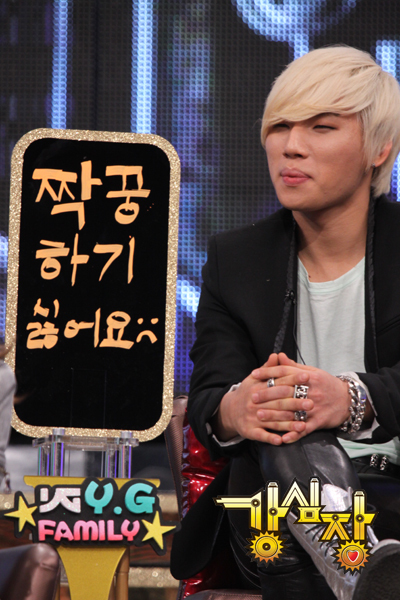 Daesung @ Se7en's Chicken Restaurant Old photo! 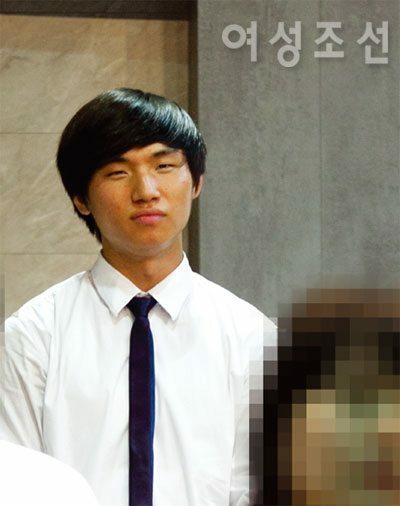 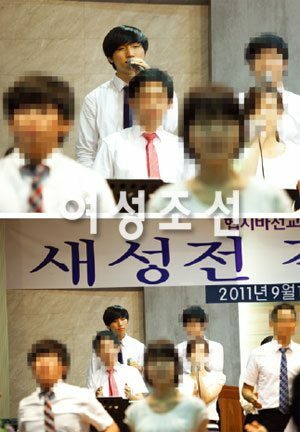 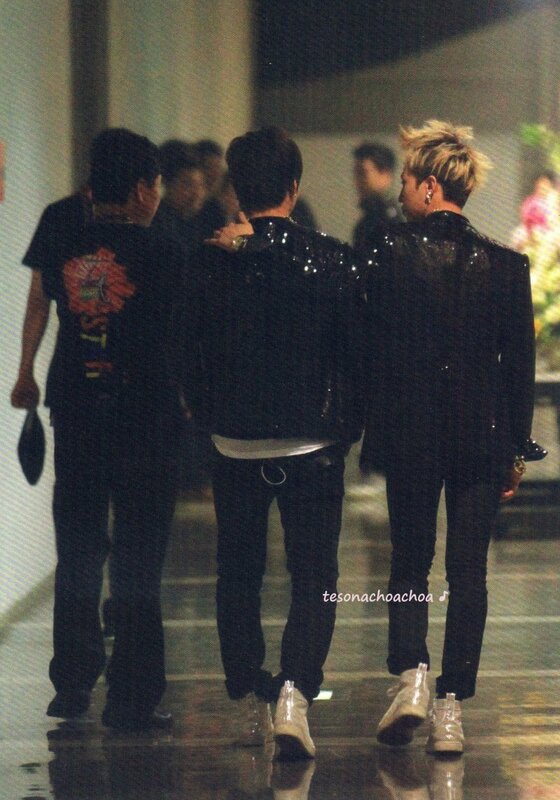 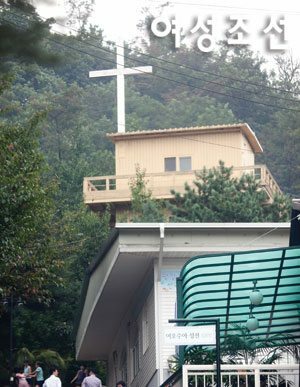 Daesung Recent Pictures from Church! 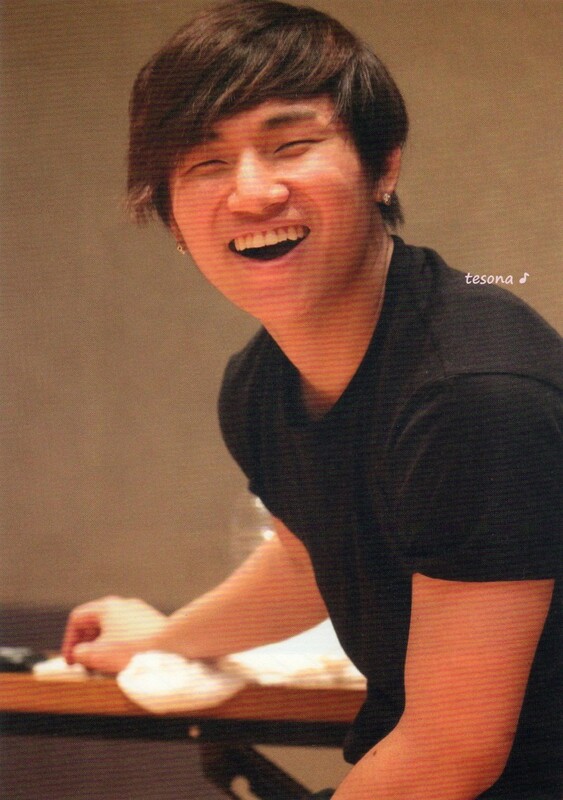 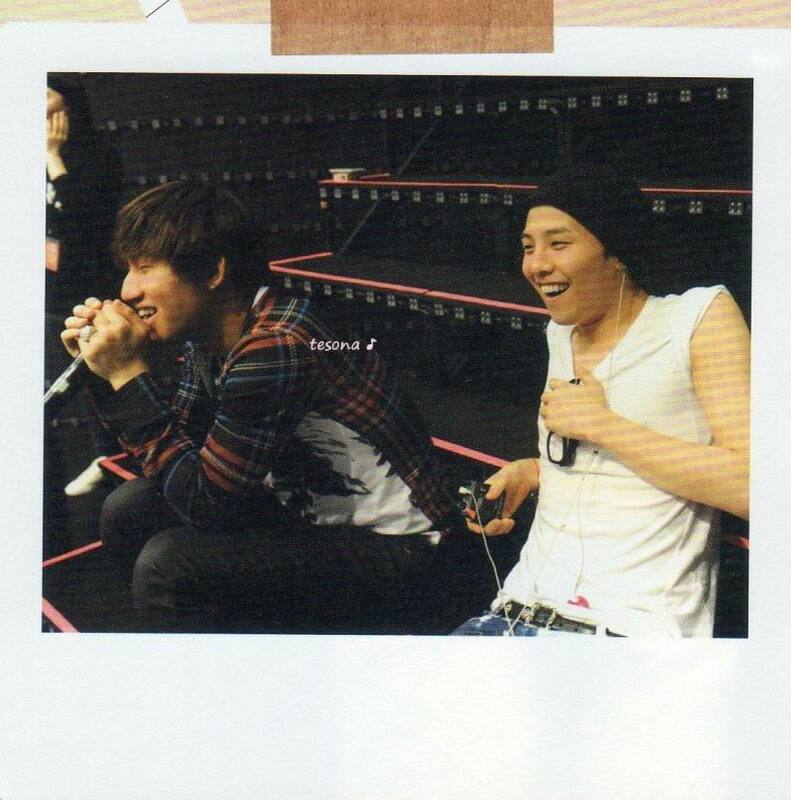 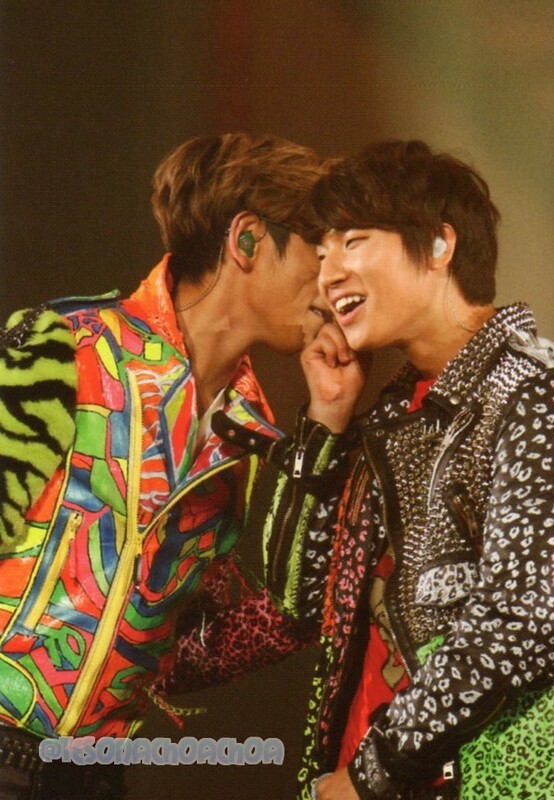 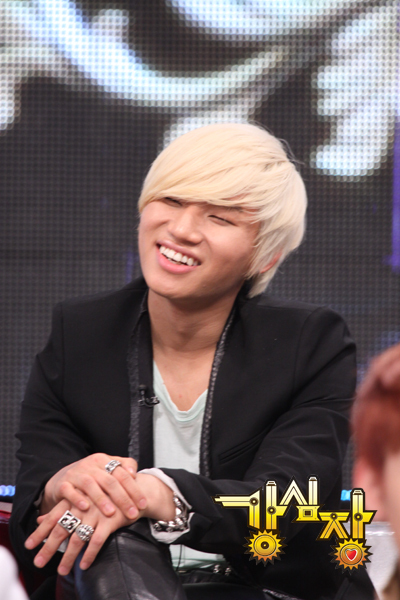 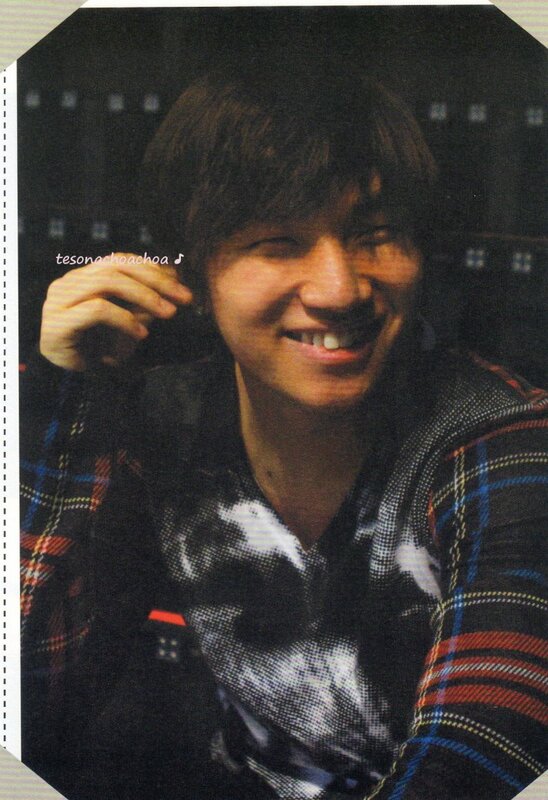 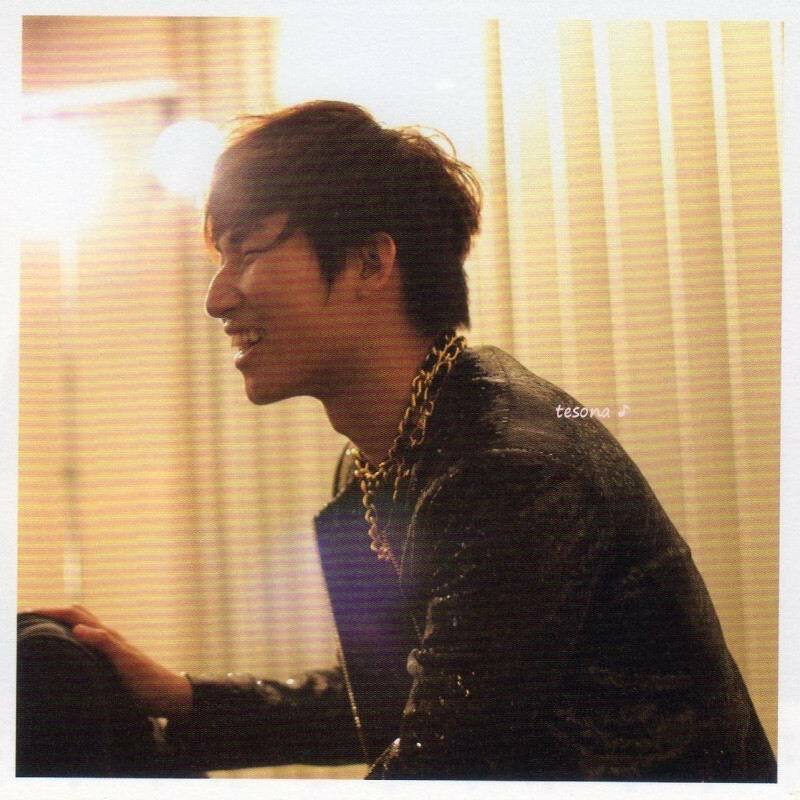 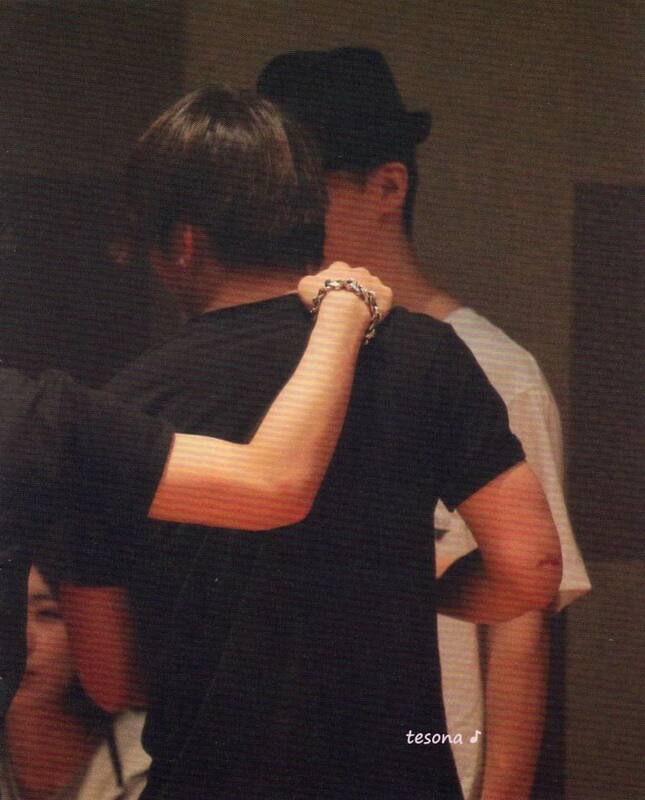 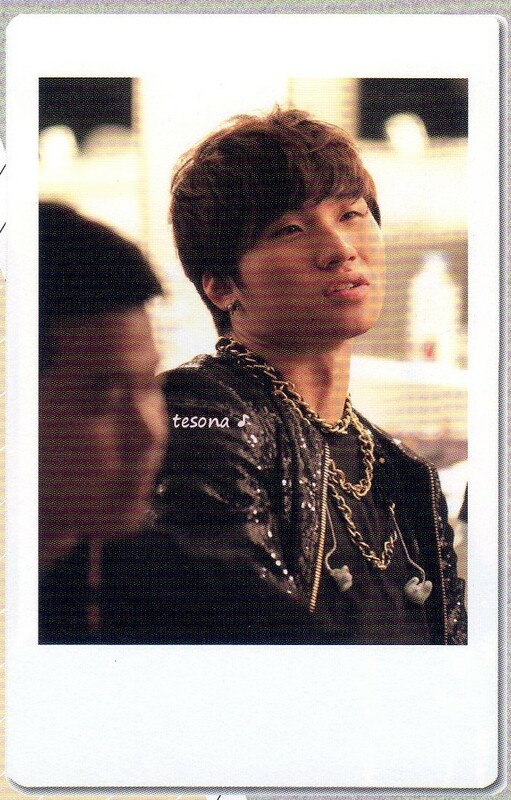 Daesung Photos from "Love and Hope 2011: Photobook"
Translation: Having lunch with Daesung who has a kind and warm heart.